Marden’s Billing Department processes and submits bills for our Home Health Agency and our Outpatient Physical Therapy Clinics located in Ohio and West Virginia. 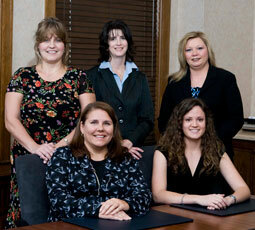 We are here to answer your questions and assist you with the administration of your insurance claim. We are available weekdays from 8 AM to 5 PM by phone or Live Chat on our Web Site. You may also pay your bill right here on-line. Based upon the Services you received from us, please click the appropriate button to the right.